The Moon will be directly opposite the Earth from the Sun and will be fully illuminated as seen from Earth. This phase occurs at 2:53 UTC on September 25, 2018. This moon is also known as the Harvest Moon. 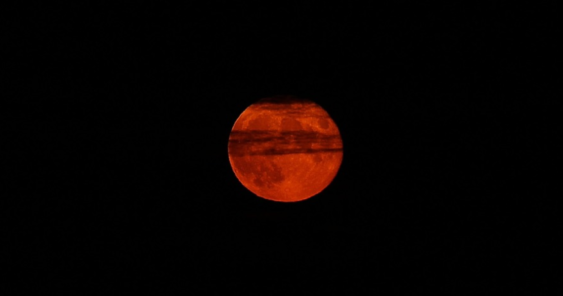 The Harvest Moon is the full moon that occurs closest to the September equinox each year.